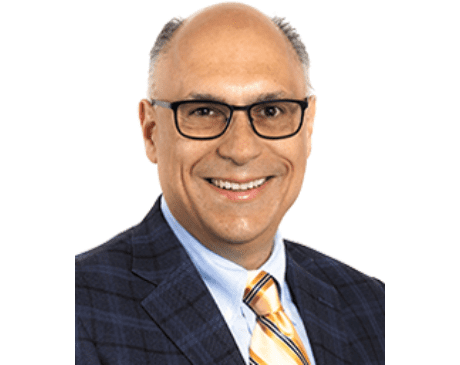 Dr. Joseph T. Morandi, DO, is an aesthetic specialist and physician at Premier Aesthetics in Bernardsville, New Jersey. He believes each person should get the individualized care they would receive if they had a doctor in their own family. This conviction has led him to establish a practice that always puts patients first. Dr. Morandi completed medical school at New York College of Osteopathic Medicine. He is certified by the American Osteopathic Board of Family Physicians and the American Board of Family Medicine, among others. He is a member of the American Osteopathic Association and the American Medical Directors Association, and he is affiliated with Morristown Medical Center and Overlook Medical Center. At Premier Aesthetics, he offers a wide range of services to help men and women look and feel their best, including the latest laser and radiofrequency technologies, as well as more traditional services like Botox. His goal as a private doctor is to partner with each patient to create a plan that effectively treats problems and prevents new ones. He works as a team to achieve each individual’s health goals and assist them in making informed decisions. Premier Aesthetics has the same values as the neighborhood medical practices of Dr. Morandi’s childhood in Brooklyn, where relationships and service were the highest priorities. When he’s not practicing medicine, Dr. Morandi enjoys spending time with his wife Michele, who is also a physician.